The V11 is turning point for the praised Vintage series with absolutely new microphone design which follows the same vintage traditions and qualities as all JZ Microphones products and it is not a version or replica of classic and legendary microphones like U47, U67 or C12. 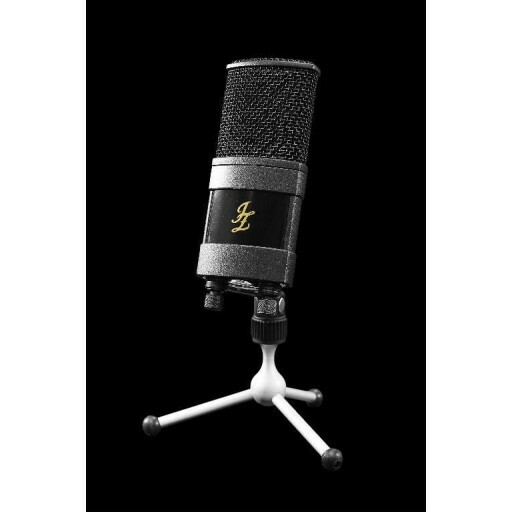 The number 11 stands for a 2011 as reference year when a new classic microphone has been created. Vintage 11 is dedicated for everyone who loves recording in highest quality possible and wants something better than all known studio standards. The new Vintage 11 will have budget-friendly price- SRPis going to be $699. 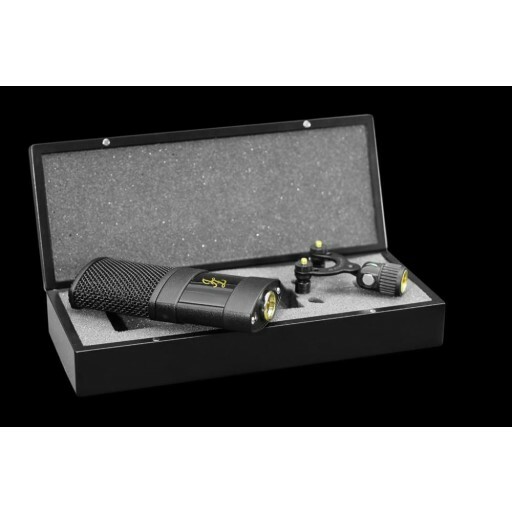 The microphone is already available on JZ Microphones home page for pre order.